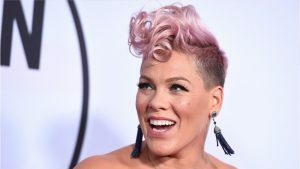 Pink is still on the road finishing up the first leg of her acclaimed Beautiful Trauma tour, but fans can now scoop up tickets for her next round of shows next year. The pop megastar announced last week she’d be extending the popular into 2019, with over three dozen new North American shows on the agenda. The tour comes in support of Pink’s chart-topping seventh studio album Beautiful Trauma. 546616 – a CITI issued credit card MIGHT be required to complete your purchase. VIPTix can help fans buy and sell all Pink concert tickets.